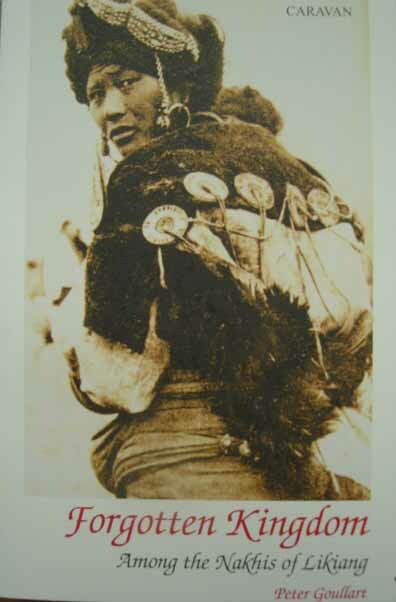 This is the 2nd Vol. 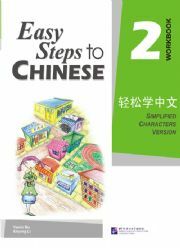 Workbook of Easy Steps to Chinese series, providing exercises closely related to the content in the 2nd Vol. textbook. 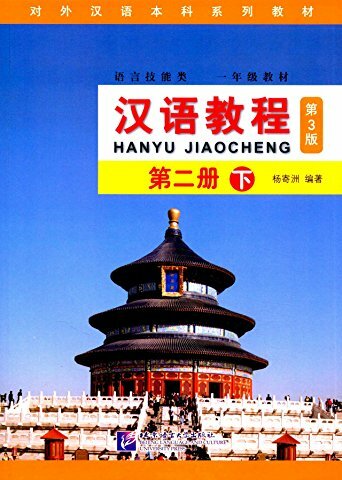 There are exercises for each lesson, 5 units of reviews and tests, and the vocabulary list indexed on pinyin. With items like Character Writing, Translation, Reading Comprehension, Simulative Writing, etc, it cultivates the students’ language abilities comprehensively. New Paperback 21*27.5 cm, 187 pp.